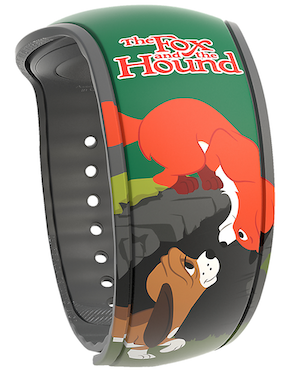 A new The Fox and the Hound Limited Release MagicBand is now out at select locations in Walt Disney World. The band costs $29.99 and the barcode SKU is 400021086616. It comes on the all new dark green base color. 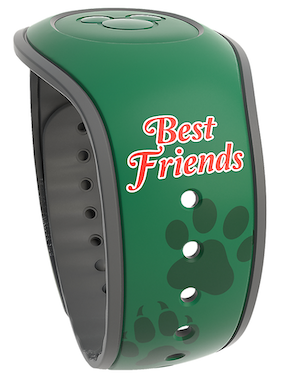 Expect this MagicBand to appear online directly from Disney any day now. 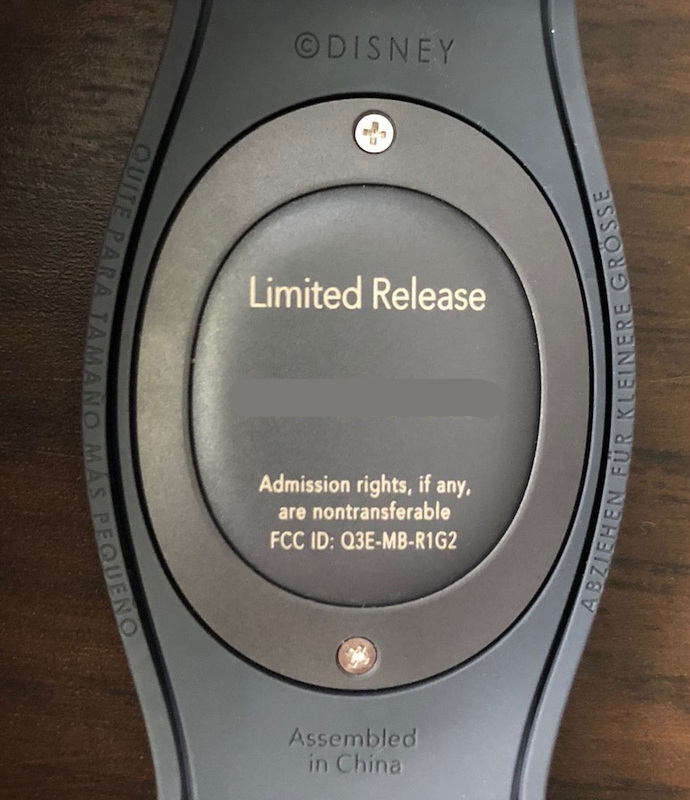 3 Responses to "The Fox and the Hound Limited Release MagicBand now available"
Do you know where in the parks and how many total? $29.99. Should be widely available now. I found mine in the shop at TTC.